The Zero Waste project was created with the objective of collecting and allocating urban solid waste in an environmentally correct manner, in order to save public resources and promote social and environmental actions. 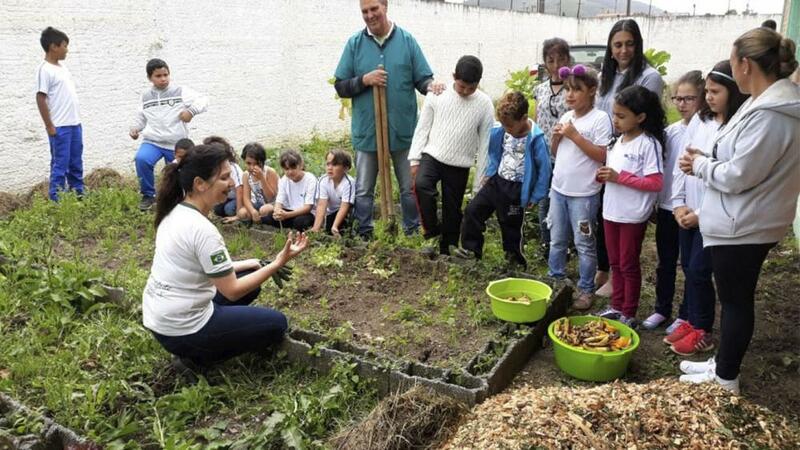 Recently a city hall took another action to actively participate in this project. 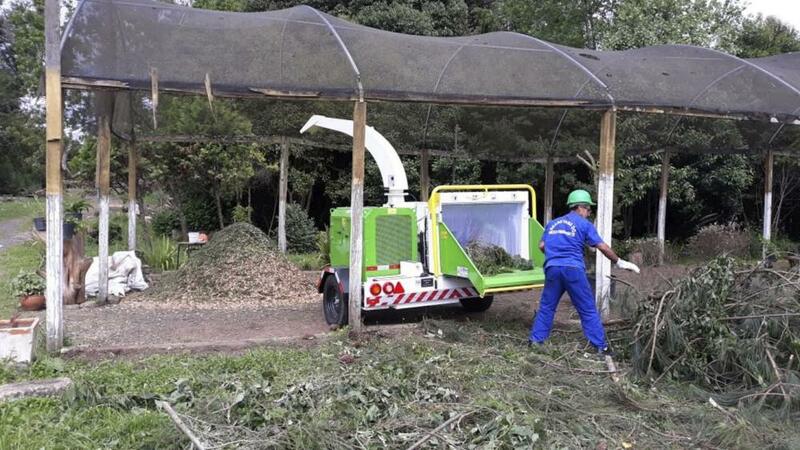 A city hall in the state of Santa Catarina - Brazil has undertaken the acquisition of a Lippel brush chipper for the chipping of organic waste. 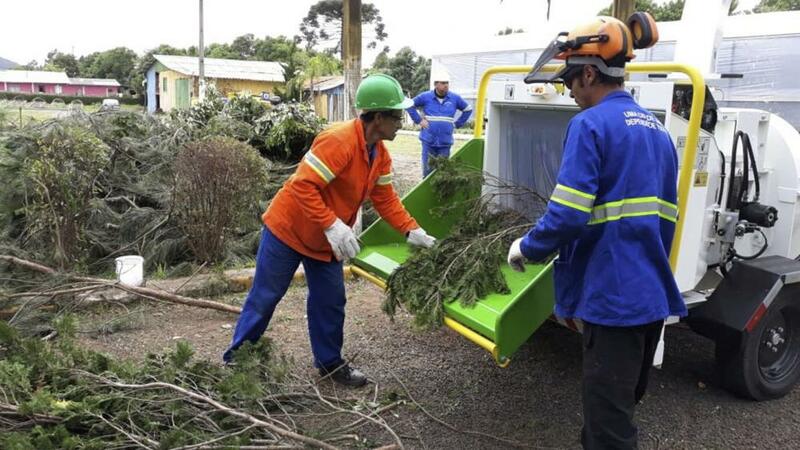 The use of this equipment will promote the economy of the municipal resources of the municipality, since the disposal of organic waste generated a great cost in transportation logistics to the municipal landfill, besides harming the environment by releasing greenhouse gases in the atmosphere. Now, by grinding the material, it can achieve a volume reduction of up to 80% compared to the raw material, thus saving up to 80% in material transport. But even more important, once the material is processed by the brush chipper, it is ready to be reused through organic composting. The reuse of this material generates savings in the purchase of artificial fertilizers, since through the composting produces an organic fertilizer of the best quality. Besides the economic benefit, a great social benefit is presented. 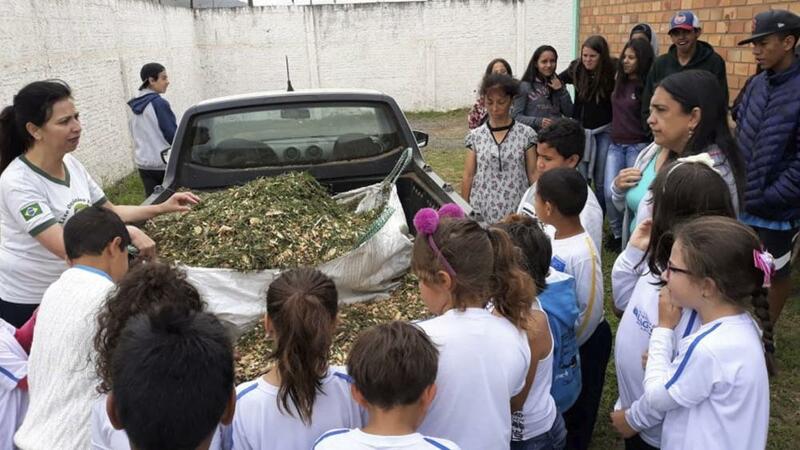 This city hall started to use the brush chipper also in the chipping of organic waste from schools, preparing the material to be used in the school garden, thus involving educators, students and families of the students in this environmental action, teaching students early to work in favor the environment, in addition to creating a better teaching environment. This project is already bringing benefits now to the city and the population, as well as helping other sectors of the municipality such as schools.